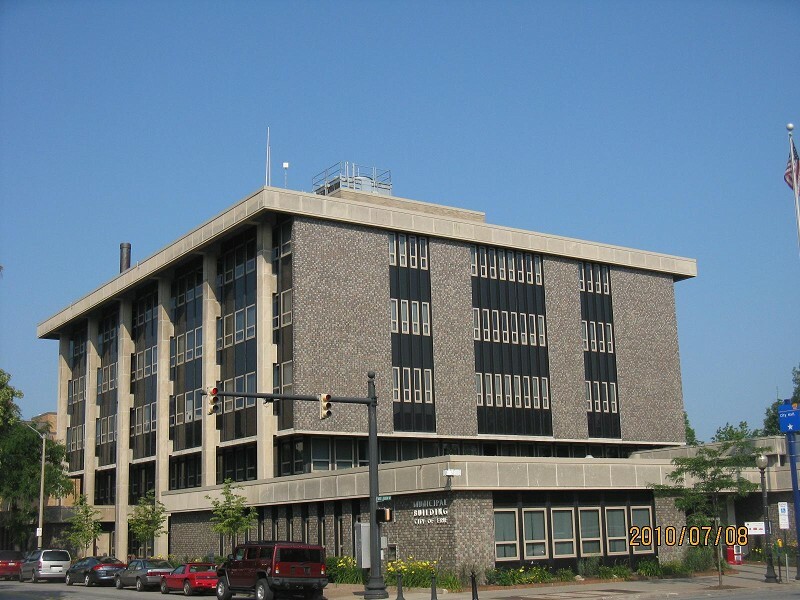 The Erie Redevelopment Authority is chartered pursuant to the Pennsylvania Urban Redevelopment Law of 1945, (35 P.S. § 1701 et seq., as amended) and City of Erie Ordinance Number 82 of 1955. Renew. Stabilize, preserve, and update our built environment. Rebuild. New construction must replace the lost and irreparable. Revitalize. Fill renewed and rebuilt spaces with productive activity. Put the Erie community's interests first at all times. We must consistently and relentlessly pursue our mission, avoiding politicizing our work or catering to narrow, special interests. Earn the community's trust by adhering to high standards of ethical behavior and fiscal responsibility. Involve the public in planning and project development, taking all perspectives seriously without stagnation or dilution simply for the sake of consensus. Coordinate our efforts with other economic development organizations, government, and community agencies. Provide a high level of service for those utilizing our programs.